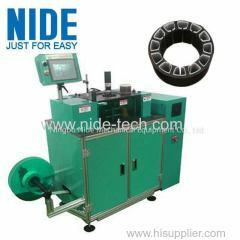 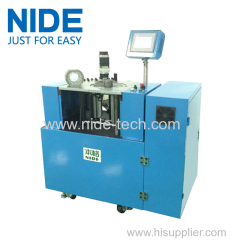 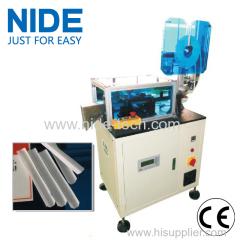 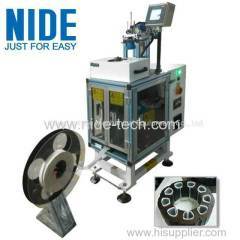 this paper inserting machine is used to insert insulation paper into stator core before winding process. 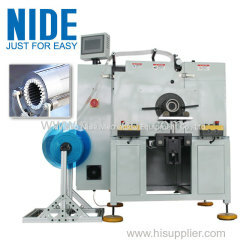 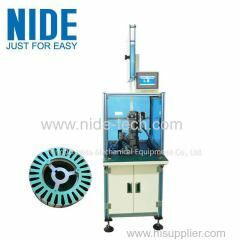 The external rotor wedge inserting machine is used for balance car wheel hub motor outer armature insulation wedge inserting process. 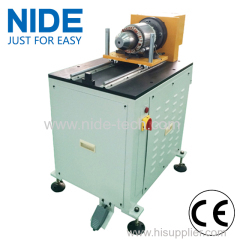 The stator slot insulation paper inserting machine is suitable for balance Scooter motor , balance Electric Vehicle motor , balance car motor. 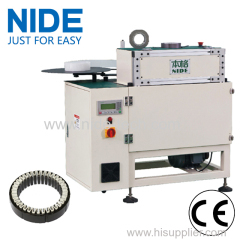 The BLDC stator paper inserting machine is suitable for inner stator paper insertion, such as BLDC motor and stepping motor stator. 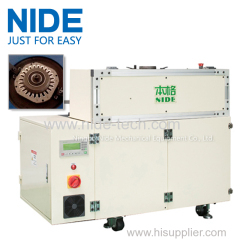 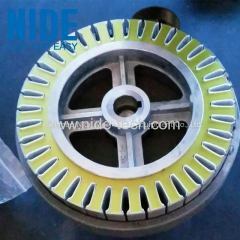 1.Suitable for small and medium-sized three phase motor, gasoline generator. 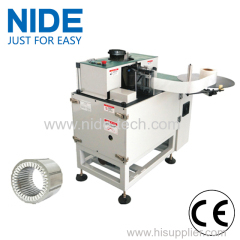 2.Stop automatically when paper jams. 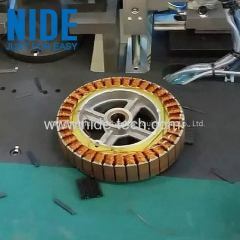 1.Slot number change is controlled by electric. 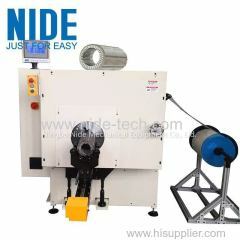 2.Interval slot inserting and skip slot inserting could be at option. 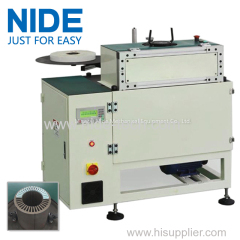 This automatic stator insulation paper inserting machine is designed for inner stator to do insulation paper inserting, and it is easy to operate. 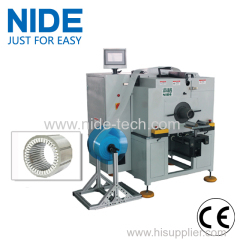 Group of insulation paper inserting machine has been presented above, want more	insulation paper inserting machine and paper insulating machine, Please Contact Us.